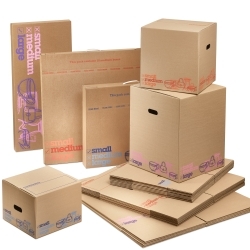 Security Self Storage Northaw are committed to bringing you the best in personal self storage along with a great deal. We are located in Britannia Road, Waltham Cross EN8 7PF, close to M25 J25 and the A10. 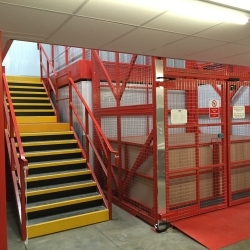 With excellent parking Security Self Storage Northaw offer an indoor customer loading area to keep you safe and dry when storing your items. Whether you’re looking for short term or long term personal self storage, you are sure to find exactly what you need at Security Self Storage Northaw. 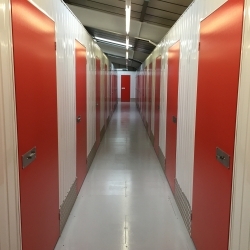 If you decide to take advantage of storing your belongings at Security Self storage Northaw, we can offer storage units ranging from as little as 16 sq. ft. to 250 sq. ft. and you will be able to stay for as long or short a time as you like. The housing market in Northaw is very active with a wide range of properties available for rent and sale. You can expect to pay an average of £565,000 for a property in this area. The highest value streets are Coopers lane and The Ridgeway.